With 75% of our units temperature controlled, why trust your valuables anywhere else? 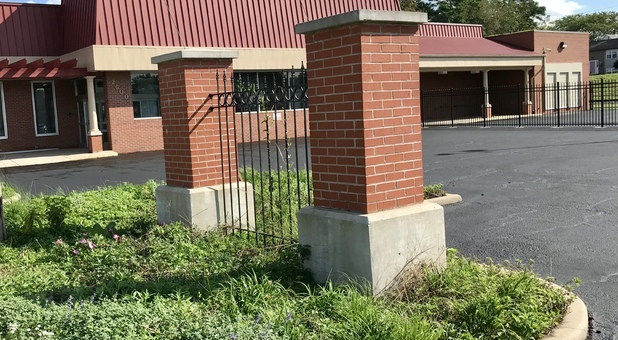 The self storage professionals at Castle Storage of Dyer, and Michigan City, Indiana are more than prepared for any project you can bring their way. With additional services including drive-up accessibility, extended access hours, and automatic bill pay, there’s no feature or amenity we can’t provide! Convenience is one of our biggest and best features. Our location is on US Highway 30 between its intersection with Calumet Avenue and US Highway 41, putting us in a central location to serve members of all the surrounding communities. Whether you live right here in Dyer or in a nearby neighborhood such as Munster, St. John, Schererville, or Hartsdale, we’re easy to find and easy to get to. 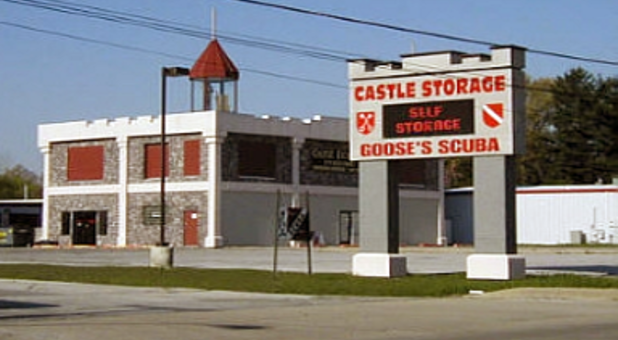 We’re next door to Meyer’s Castle, across the street from John’s Auto Sale. Planning on storing documents from your business but want to ensure that they remain protected and in pristine condition during their time in storage? The temperature-controlled spaces at Castle Storage offer you temperature-maintained, interior units that protect against the build-up of moisture in your space. These spaces are perfect for just about any belongings you wouldn’t normally leave in an outdoor space, including clothing, furniture, and antiques. Our team is here to serve you six days a week, Monday through Saturday, so there’s always someone around to give you a hand when you need it during your move. Our professionally trained staff is always friendly and ready to answer all of your storage questions. Combine a great sense of customer service and extended office hours with our 24-hour kiosk and you’ll be able to get the service you need at anytime. Pick up the phone now or stop by our location to reserve your space and start storing today!